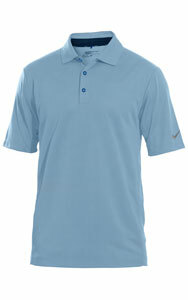 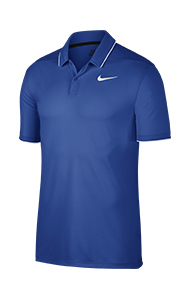 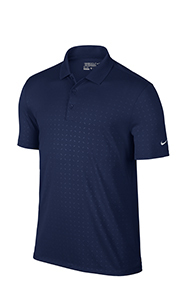 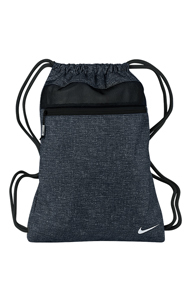 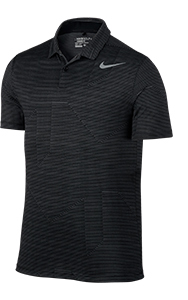 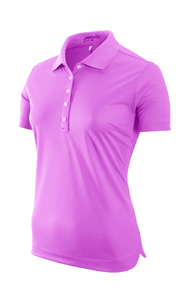 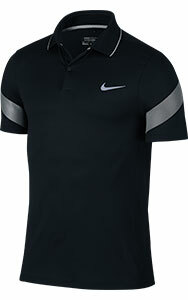 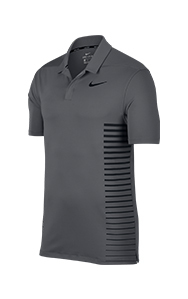 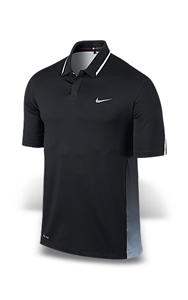 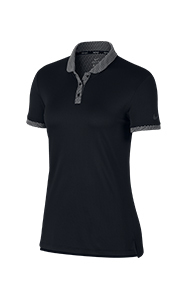 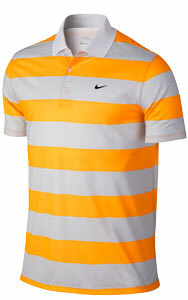 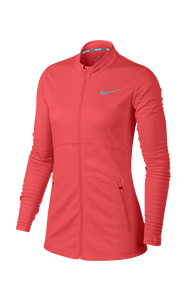 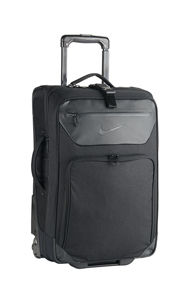 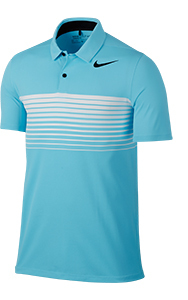 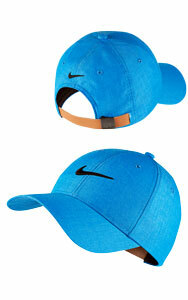 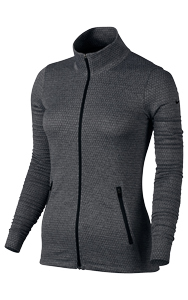 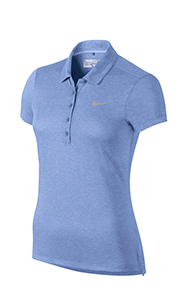 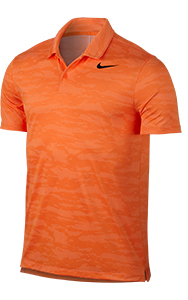 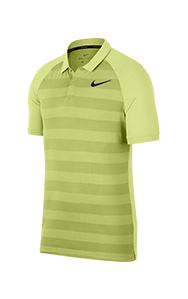 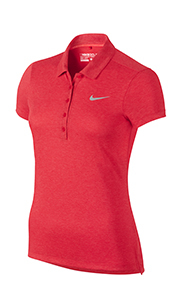 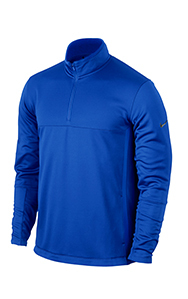 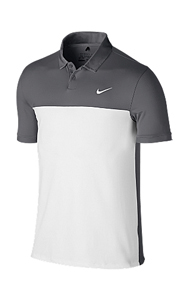 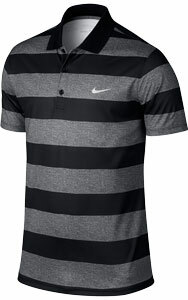 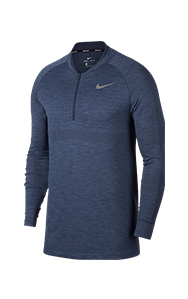 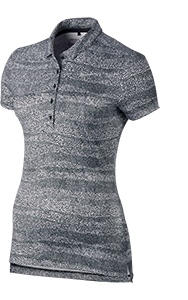 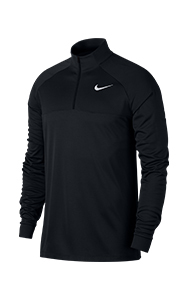 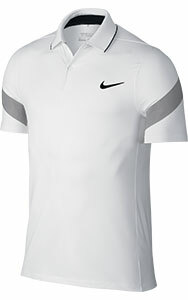 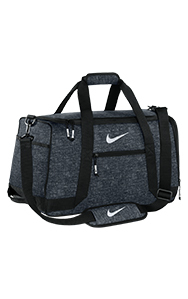 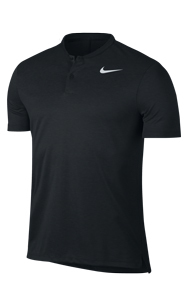 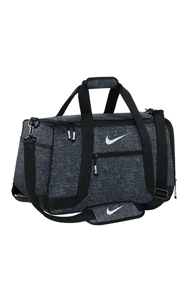 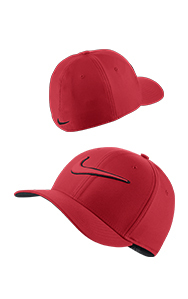 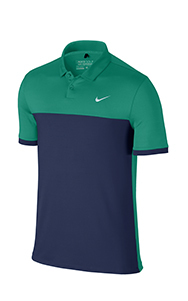 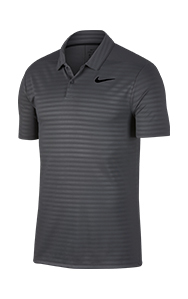 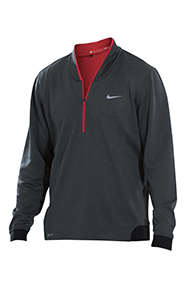 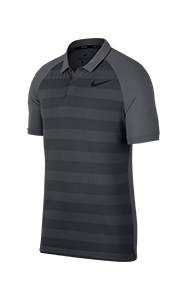 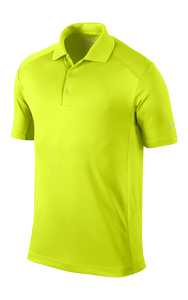 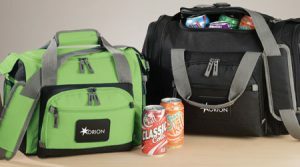 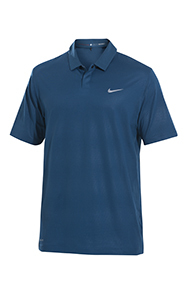 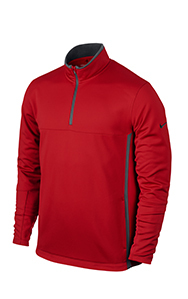 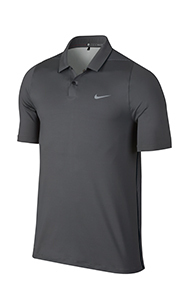 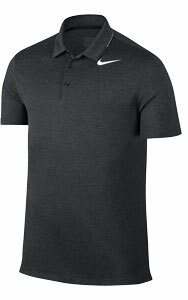 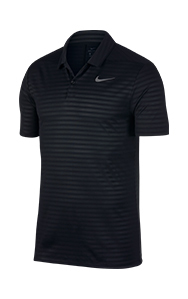 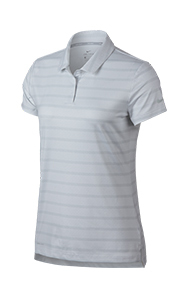 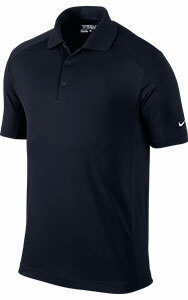 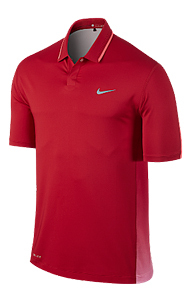 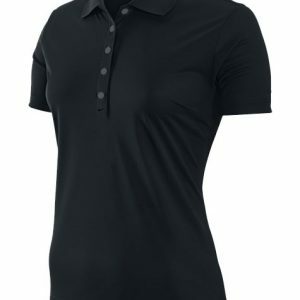 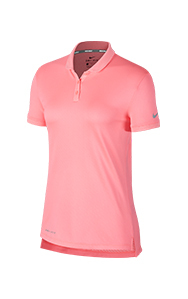 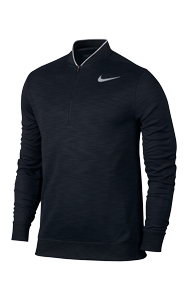 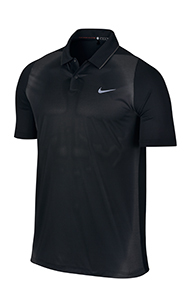 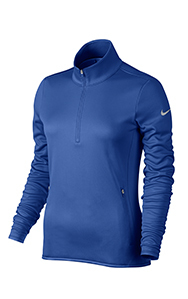 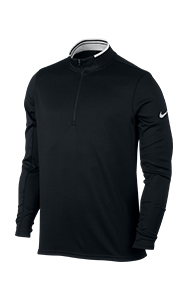 8.4 oz Body: 100% polyester circular knit jacquard, Dri-Fit. 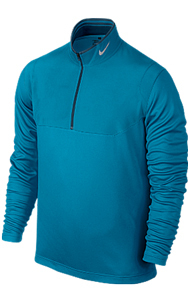 Pocket: 100% polyester plain warp knit. 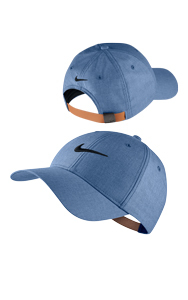 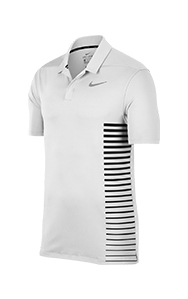 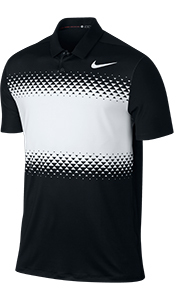 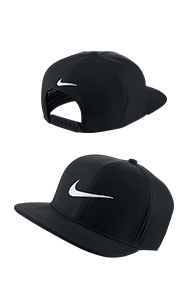 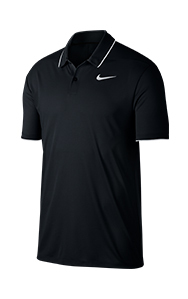 Swoosh on left sleeve. 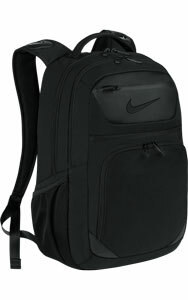 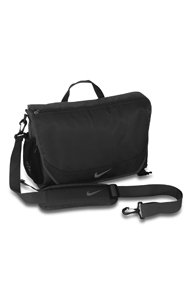 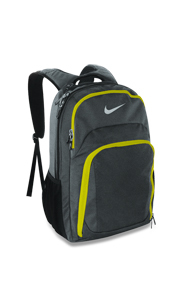 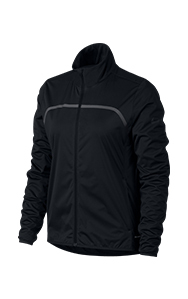 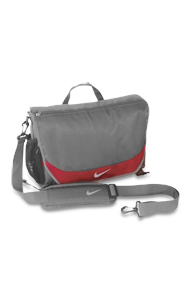 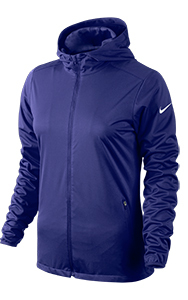 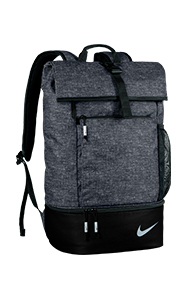 Full-zip design for adjustable coverage. 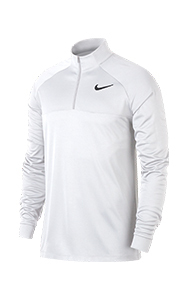 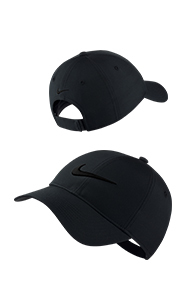 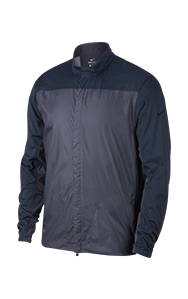 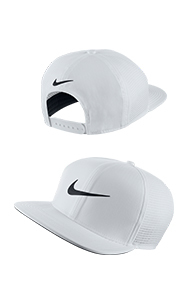 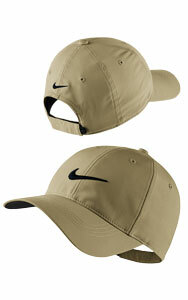 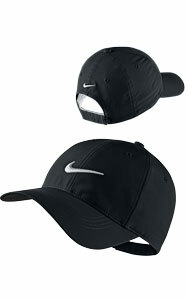 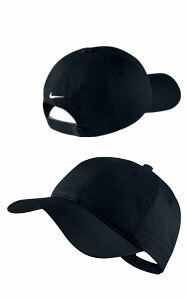 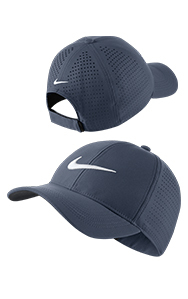 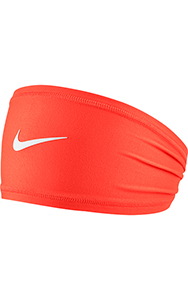 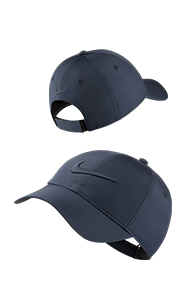 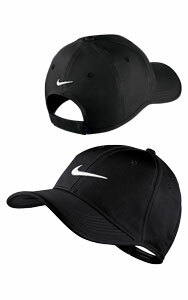 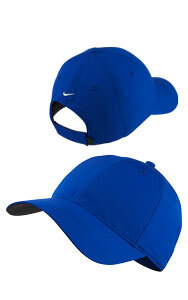 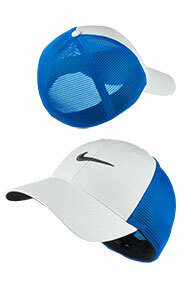 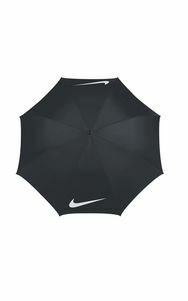 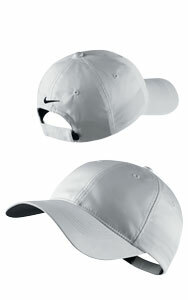 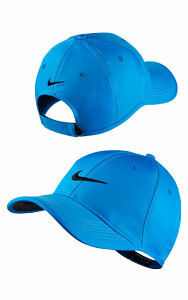 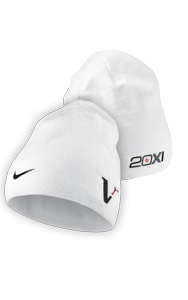 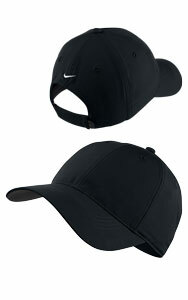 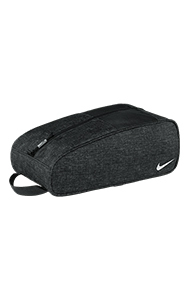 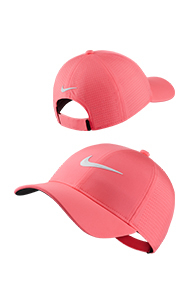 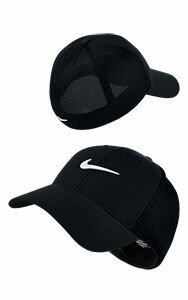 Nike Sphere fabric to keep you warm.